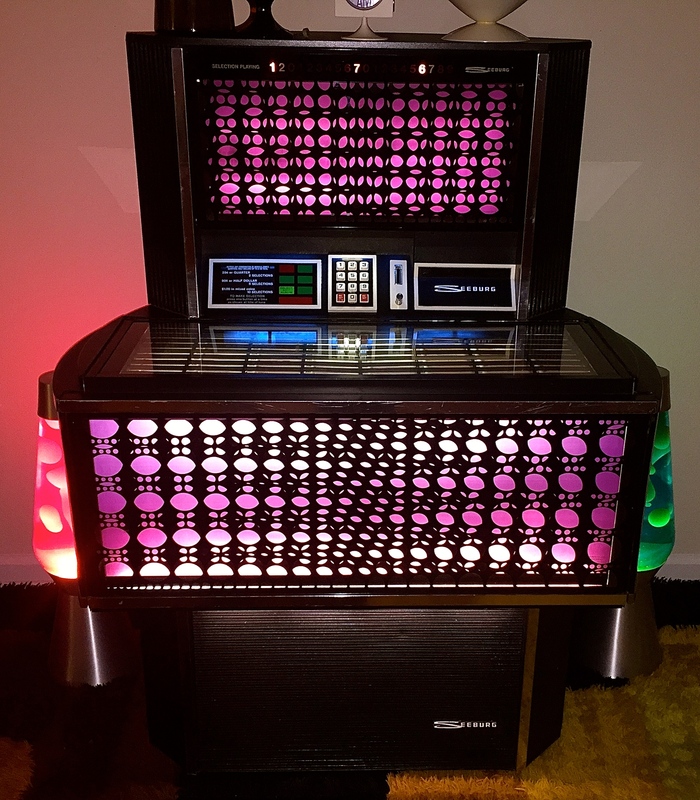 We have been hard at work decorating and I thought I would share the jukebox we picked up. 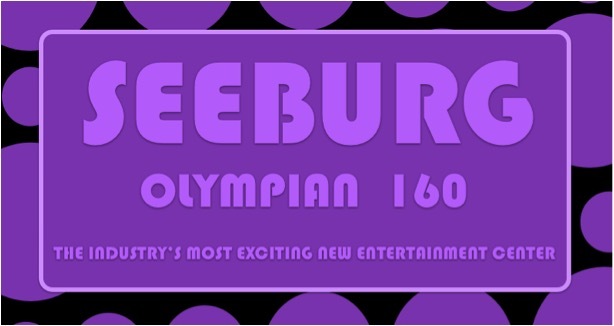 This is a 1972 Seeburg Olympian that offers 160 song selections. Though this isn’t as collectable as earlier model jukeboxes, this is an affordable way to get that jukebox sound. 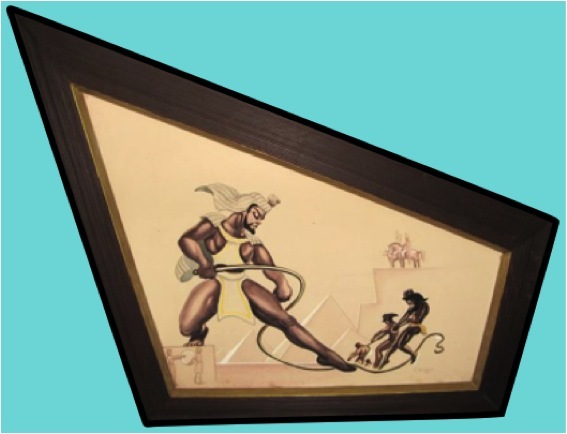 Plus, it has a space age feel that goes great with our decor. We chose to fill it with 70’s and 80’s music. It is a blast to crank this sucker up and hear it play. The lava lamps you see flanking it are not old. They are the largest ones I have have ever seen. I think they compliment the decor. We love the way the concert posters look above the jukebox. I really dig the purplish colors! I have almost all the records ordered. I look forward to chilling out around this for hours listening to some great music! 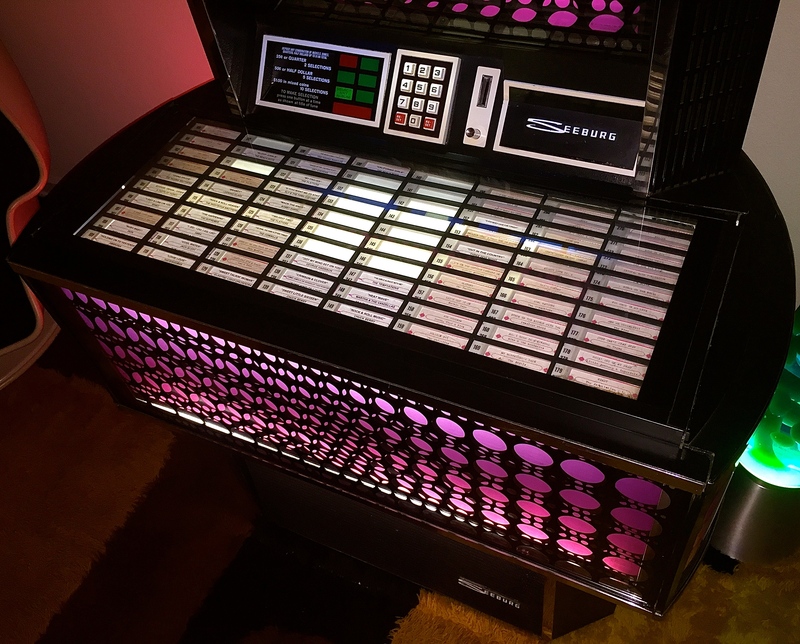 They released three colors for this jukebox. I might be bias, but I like the purple one the most. 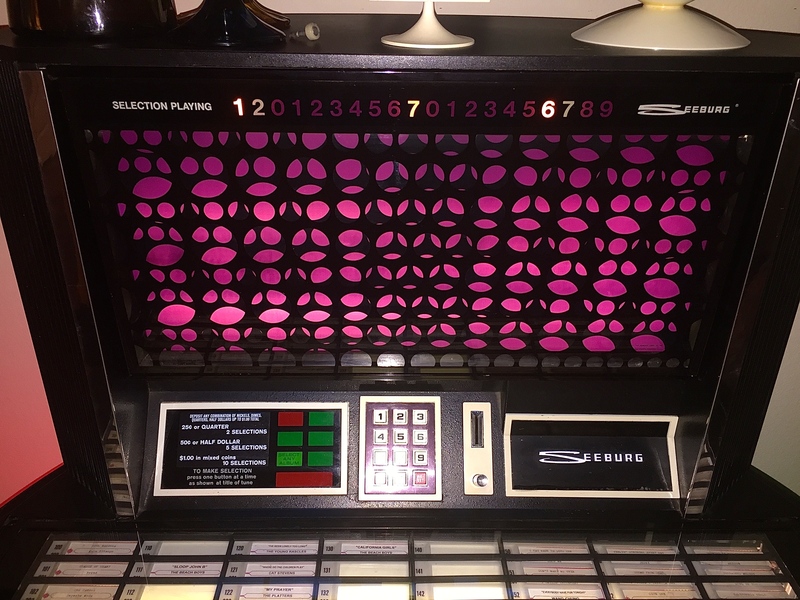 This jukebox has a unique selector key pad to select your music. This keypad looks like a phone dial pad. I just ordered a CD that will allow me to print new label strips for the records we ordered. Posted in Our Collection and tagged 1960's juke box, 1960's jukebox, 1970's juke box, 1970's jukebox, 45 juke box, 45 jukebox, 60's juke box, 60's jukebox, 60's seeburg, 70's juke box, 70's jukebox, ami, record juke box, record jukebox, retro juke box, retro jukebox, rock-ola, seventies juke box, seventies jukebox, sixties juke box, sixties jukebox, sixties seeburg, space age juke box, space age jukebox, spaceage jukebox, vintage juke box, vintage jukebox, wurlitzer. Bookmark the permalink. Thanks so much Laura!!! It’s a key piece in the room. In 1972 I was nine years old. 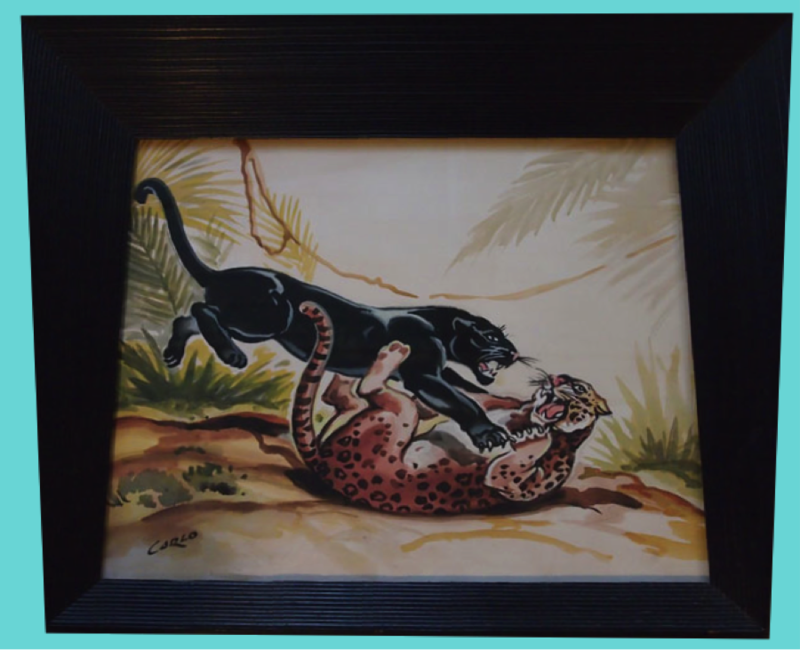 I remember going to older cousins’ “pads” and seeing décor just like in your pictures, the posters, area rugs, chairs, etc. 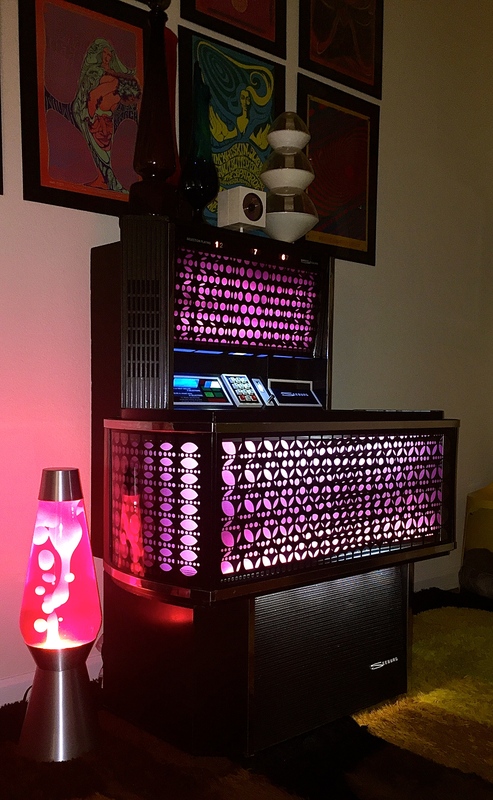 (although never saw such a “groovy” jukebox). I loved it then and still love it now. You guys do an amazing job of creating the perfect “vibe”. Thank you for transporting me back to that wonderful time. 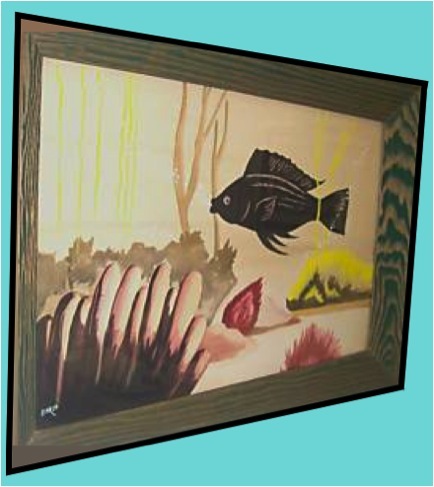 I can’t wait to see more pictures of your space age “pad”!!! Thanks Martha! We’re so glad we can bring back some great memories!!!! 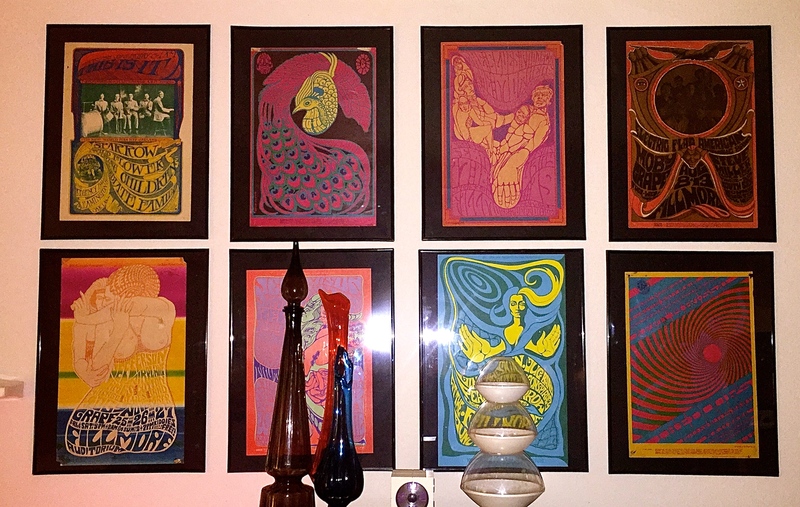 Outstanding job, that is one groovy looking room. 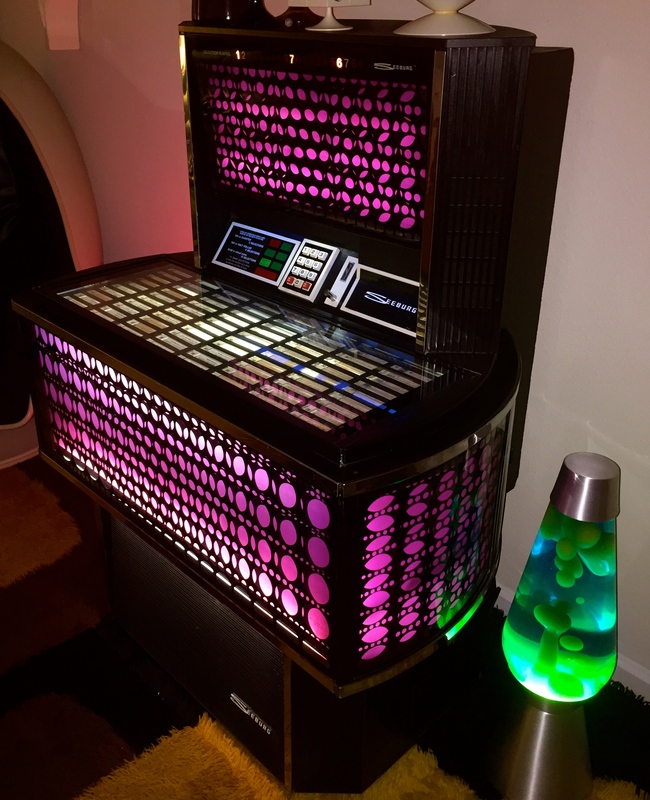 I have that same jukebox, I love it. It looks & sounds great. I honestly think the 70s boxes look the best and in most cases they’re not super expensive. 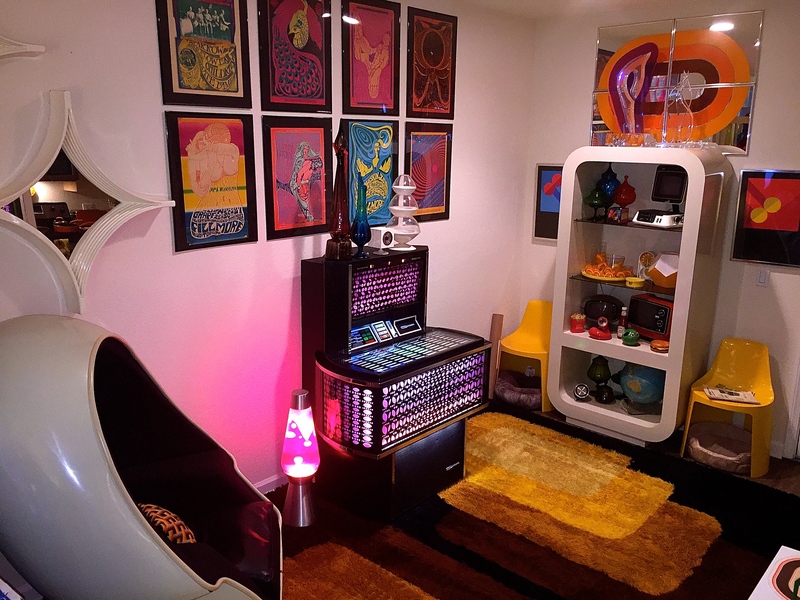 I’m working on a similar room, I just picked up a 1970 weltron 8-track player, it kinda looks like a space helmet that is now sitting on top of the seeburg. Fun stuff. Thanks for digging our room! 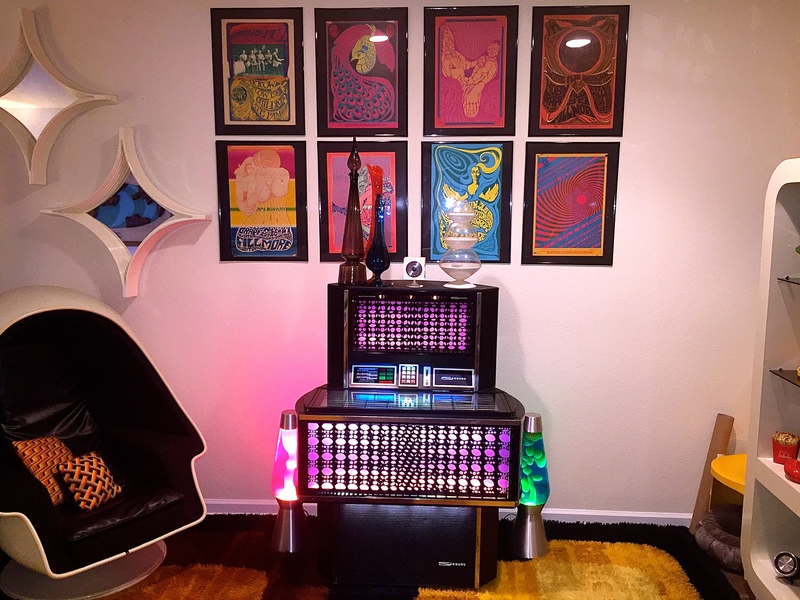 We have the exact same jukebox (our color is an awful amber though, love the purple!). I’m trying to find out how much it’s worth & if it’s worth trying to lug up the stairs (they’re HEAVY!). Do you mind me asking how much you paid for yours? We’re the original owner. I think we paid $900. We may have overpaid but when you factor in that it came with all it’s records we may have done alright. 45’s can get expensive!